A Gallup poll recently surveyed all 50 states to find out what residents say about their state. 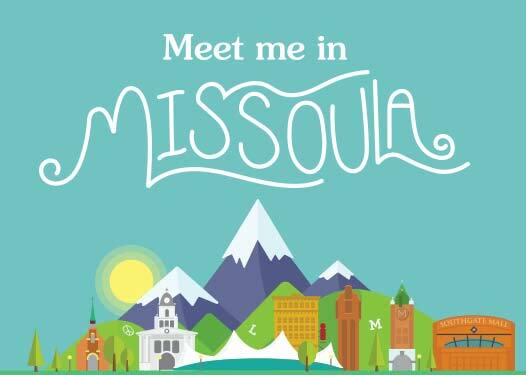 It was no surprise to us that Montana came out on top of the list for the best places to live! 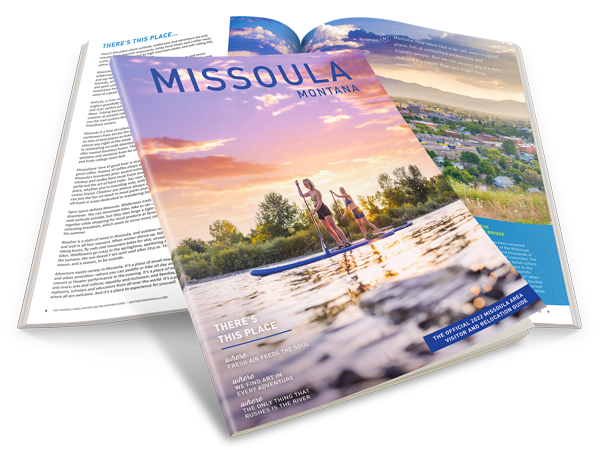 77% of Montana residents said their state was the best or one of the best possible states to live in. Alaska came in the list as a close second. Residents who have a lot of state pride also “generally boast a greater standard of living, higher trust in state government, and less resentment toward the amount they pay in state taxes,” according to Gallup. We have a million reasons why we love our state. Share yours below.